I love AKG headphones. They are good-looking, good-sounding headphones that are perfect for DJing of studio work. 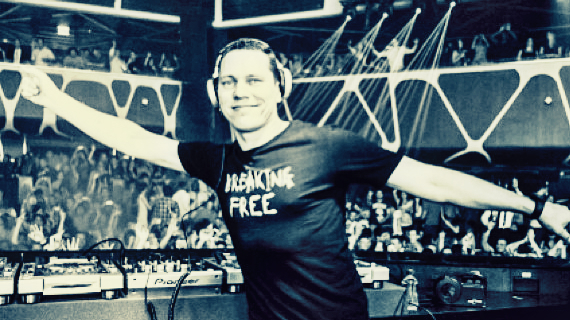 I currently have the AKG K167 headphones designed by Tiesto. They are the most comfortable and high quality headphones I have owned. AKG headphones are very trustworthy. Dj Juicy M. Google her. What is the most important thing record labels should do for their artists? Are they doing a good job with that? I think the most important thing record labels should do is utilize their team to ensure artist progression. They’ve got marketing teams, press teams, radio pluggers, etc. In order to emerge as an artist, all these are a must. I have seen many artists emerge from support of record labels. I’m all for it. To me, DJ success means performing live (touring) on a consistent basis.Nowadays, one must be a DJ/Producer to have a chance of success in the DJ world. 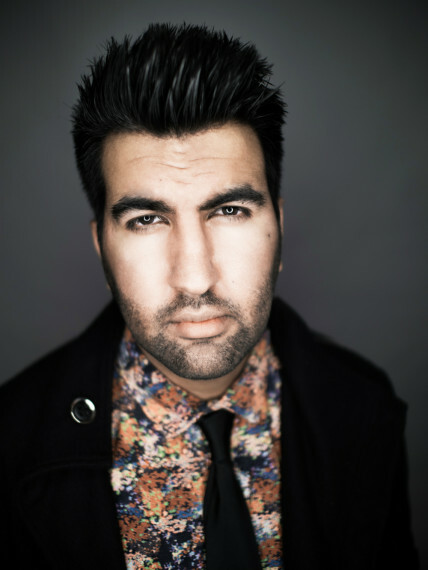 A Beatport hit acts as a gateway to land some solid gigs. In my opinion, producing a hit track is a step in the right direction to DJ success. Rickards White, and it has to be ice cold. I’m a big supporter of Mental Illness Awareness. .Overall, society views mental illness as a weakness not a sickness. This stigma prevents people to come forward asking for help with their illness. Slowly, the walls and the stigma of mental illness are fading away through public awareness. Hopefully, this encourages people who need help to come forward, without feeling judged or discriminated. 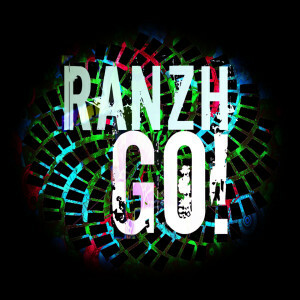 My single ‘Go!’ on Hammarica. Definitely check it out! 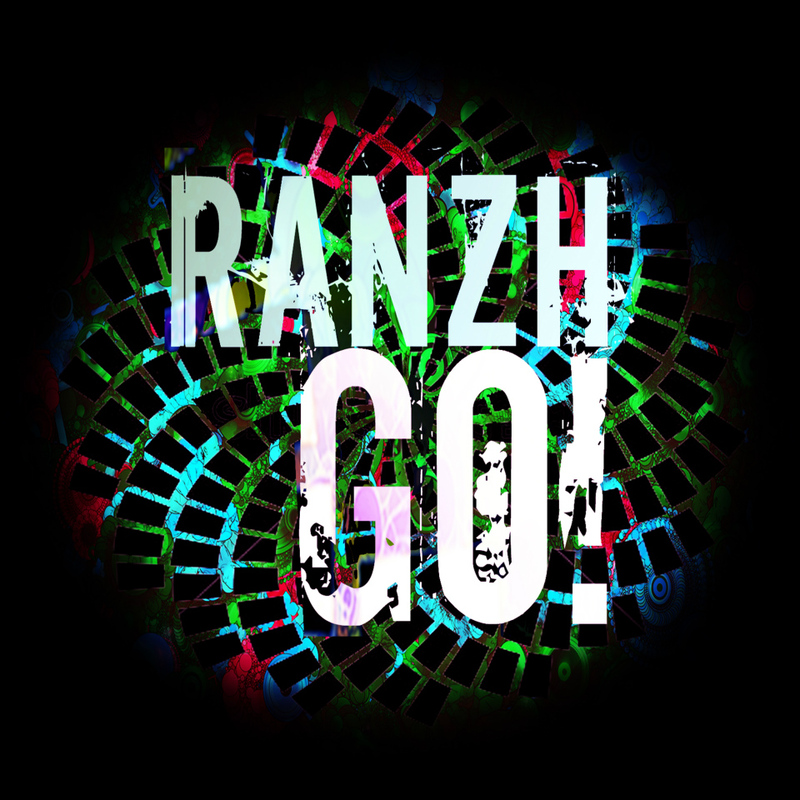 RANZH – GO! – OUT NOW EVERYWHERE!